Is Trade Secret Protection Better Than a Patent? R. Mark Halligan has published an excellent article in the American Bar Association’s Landslide. Since every patent starts out as a trade secret, Mr. Halligan discusses whether, given the trends in patent law, it makes sense for the holder of a trade secret to pursue patent protection. 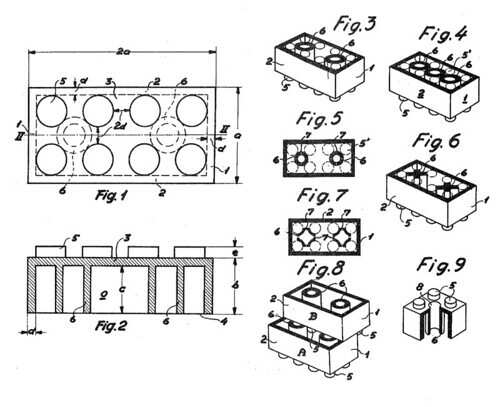 Today patents are harder to get and harder to defend. Halligan discusses how in light of recent patent law cases, the scale has now tipped in favor of pursuing a trade secrets strategy over pursuing a patent application. See, e.g., In re Bilski, 545 F.3d 943, 88 U.S.P.Q.2d (BNA) 138 (Fed. Cir. 2008); KSR Int’l Co. v. Teleflex, Inc., 127 S. Ct. 1727 (2007); Warner-Jenkinson Co. v. Hilton Davis Chemical Co., 520 U.S. 17 (1997); In re Seagate Tech., LLC, 497 F.3d 1360 (Fed. Cir. 2007). it is now time for the intellectual property bar to revisit the decision whether to protect commercially valuable information as a trade secret asset or a patent asset. In recent years, decisions by the U.S. SupremeCourt and other developments in the law have circumscribed the once broad protection afforded to patent holders as well as remedies available to patent holders. Upon consideration of all the issues discussed in this article, the protection of such assets as trade secrets may provide a better choice for your clients in today’s environment.